Today I met with some of my friends from Switzerland in an Italian Restaurant in Zofingen for lunch before I did a photo shoot of the five month old son of very good friends of mine. In the evening I was invited to a delicious dinner at one of the most beautiful homes I have ever seen. 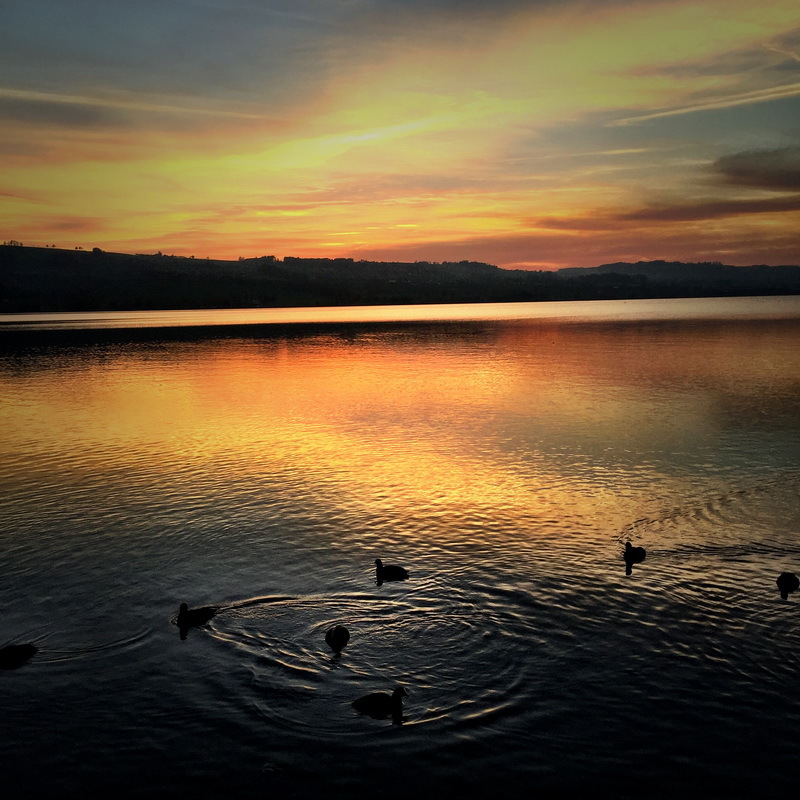 Before the dinner I took this images of a few ducks swimming on Lake Sempach just after the sun had set.